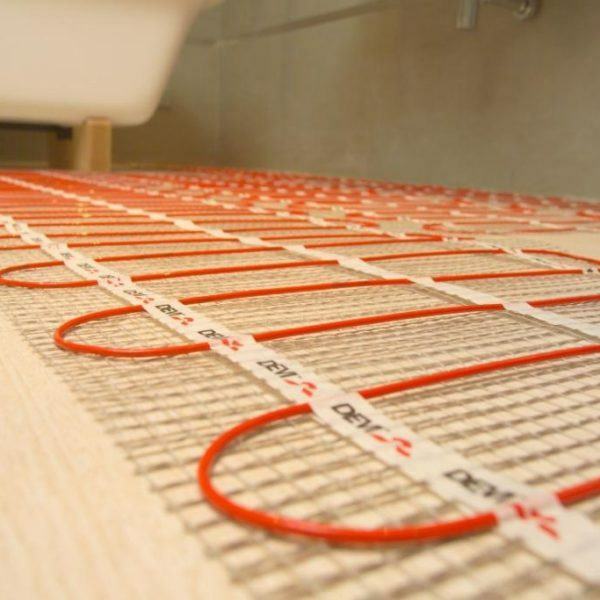 Our electric underfloor heating systems provide warm floors and rooms in the home or commercial buildings. 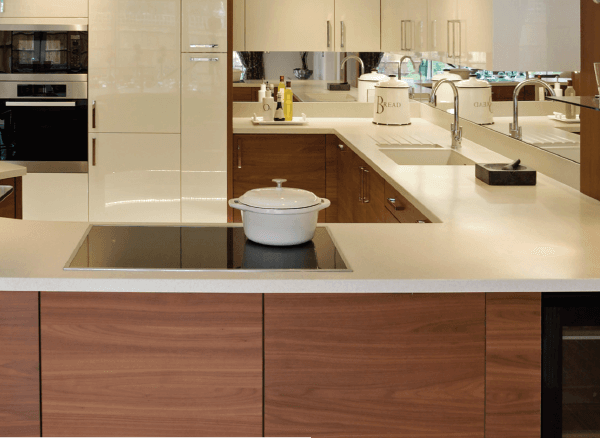 Easy to install with no pipework, we only supply electric systems from official market leading brands. 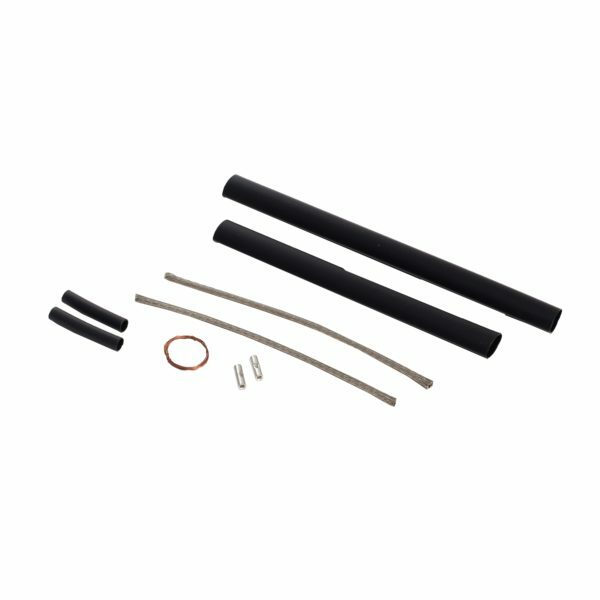 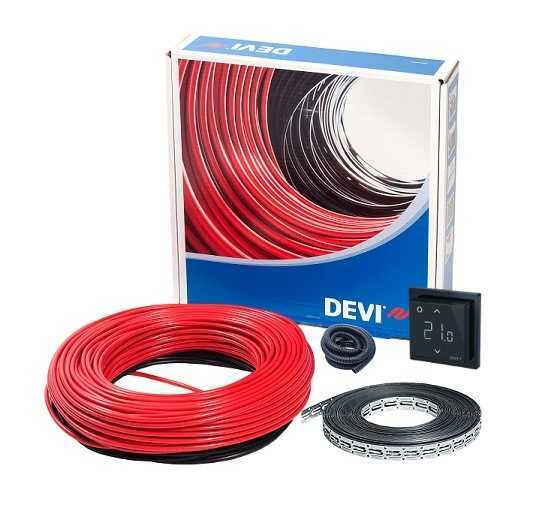 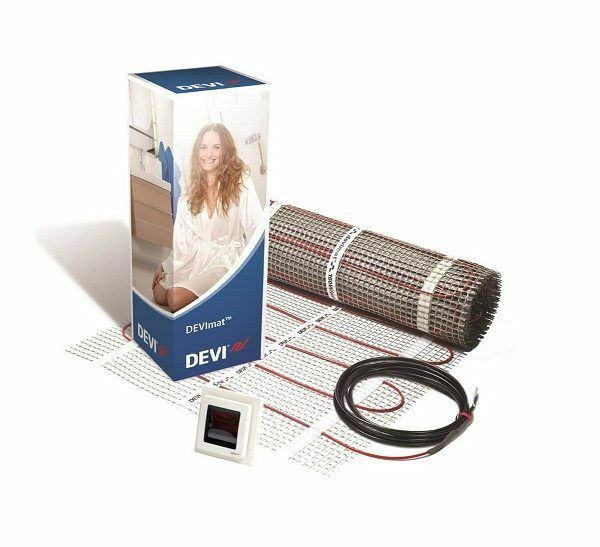 Browse our range of underfloor heating mats, cable kits and even mist free mirror foils.